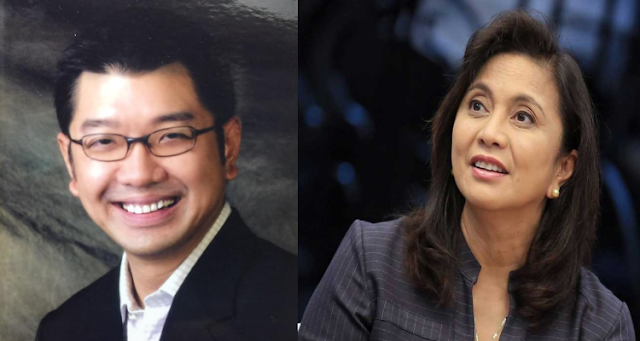 On a post he shared on Facebook, Francisco Pascual Tranquilino, MD, a physician and a professor at University of the Philippines, wrote a comprehensive discussion on human rights addressed to VP Leni Robredo and the opposition in general. This is in connection with their statement criticizing the president’s words saying that while his detractors are concerned with human rights, his main priority is human lives. 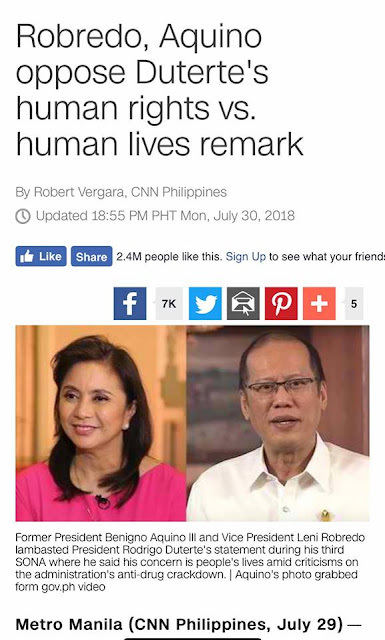 Professor Tranquilino stressed that the president’s statement was not misleading and is not a false dichotomy as what Robredo claims it to be, rather, it highlights the contrasting view of a person whose take on human rights is realistic (Duterte) versus the purist liberal interpretation viewed by the opposition. The UP professor added that to fully understand the subject of human rights, we have to know the three approaches that have been used universally. First is the Essentialist approach wherein the rights that humans have a thousand years ago should be the same rights that we have right now. Second is the Legal Conception wherein the rights that humans have are those that were enacted by governing bodies. The problems arise when there are rights made by UN human rights bodies which are not legally binding through international laws. The third is the Practical Conception wherein the rights as formed through the shared norms of the obligation of states and other powerful social bodies. 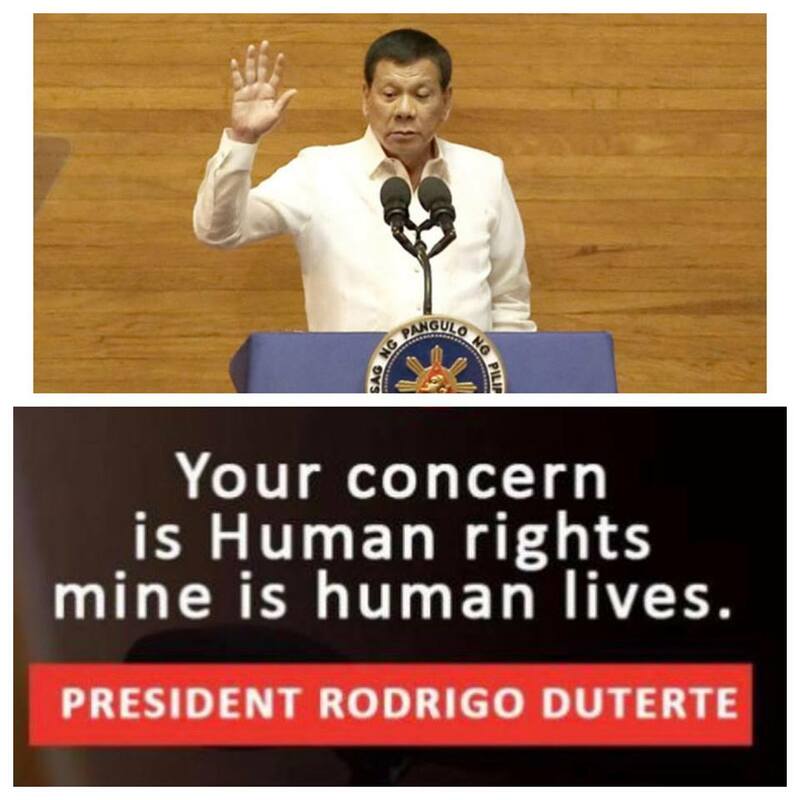 According to Tranquilino, for human rights to be effective, it should involve the people and its aspirations. The traditional human rights that we follow, the western-influenced, the colonial-capitalist, and the liberal-dictated one should be changed and redefined with one that is people-driven, demand-driven programs for the oppressed. President Duterte’s form of human rights is totally acceptable according to Tranquilino, since the utmost consideration for the welfare of his people was given, and he is responding to the evolving needs of the people. Imperialism is a policy of extending control or authority over foreign entities as a means of acquisition and/or maintenance of empires, either through direct territorial conquest or through indirect methods of exerting control on the politics and/or economy of other countries. 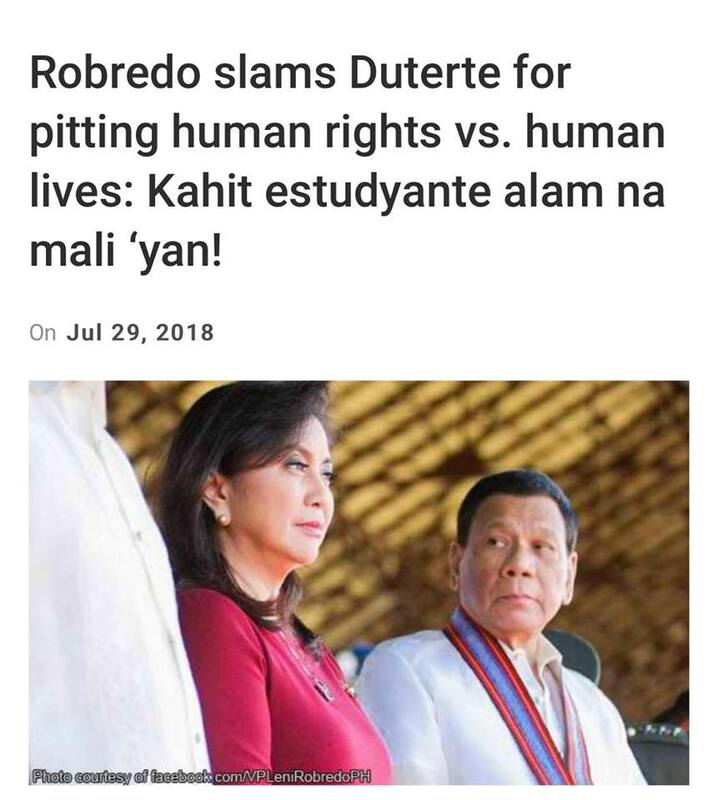 And so “human rights imperialism” is an attempt to maintain or extend control or authority under the banner of human rights. Bilawal Atwal believes that the terminology of human rights has given the concept normative weight, from both the mainstream and throughout international relations. The argument for this form of imperialism is that the states that promote it, or have the greatest spheres of influences, can use this normative weight to accomplish national interests under the banner of human rights. Human rights were formed from Liberalism (1). The concept advocated by the Liberals as with the rest of the developed western world is that all individuals have equal rights and those promoting it must be respected. 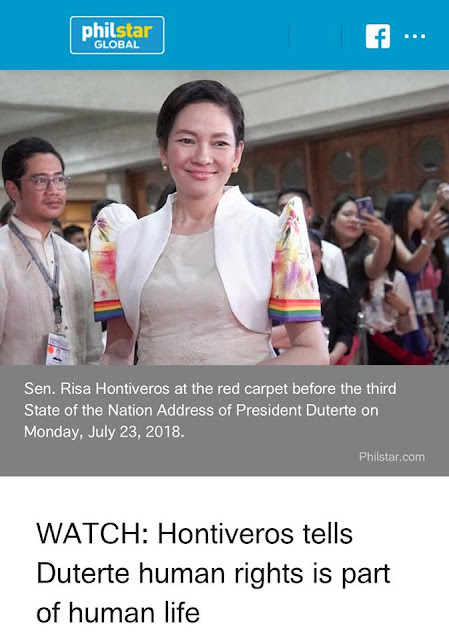 However, fundamental flaws and inconsistencies exist, allowing only those with power to determine which rights must be safeguarded, using their own standards and moral compass in affording legitimacy to their actions. Standards and values are unique to every culture. Any attempt to generalize norms and guidelines out of the beliefs and moral codes of one culture poses a dilemma in applying any human rights standards universally (7). As the journalist and former human rights activist Stephen Kinzer pointed out in 2010, in advocating for the change in universal human rights, (referring to the Rwandan regime who has improved its citizens quality of life in some ways) that, “this authoritarian regime is the best thing that has happened to Rwanda… People in Rwanda are happy with it, thrilled at their future prospects and not angry that there is not a wide enough range of newspapers or political parties.” Kinzer’s perspective is that in special situations, the aspirations of humans vary, some rights can supersede and ignore others considered less important (8). And any attempt to impose western-conceived moral standards to classify a style of rule as unacceptable would easily be seen as imperialism.